LCVS has a long and proven track record of working to specific criteria, delivering to performance indicators and achieving real, measurable results. Our experience and connections are called upon by partner agencies and authorities to deliver specific projects and training. LCVS Projects HomeWe also have a valued role as a trusted voice to represent our communities in decision-making and policy planning arenas. As former providers of the now decommissioned Health Trainer service in Lincolnshire, we also support community-based health related projects. Lincolnshire Community and Voluntary Service works with Anglian Water to spread the Keep It Clear message. Lincolnshire Community and Voluntary Service (LCVS) has teamed up with Anglian Water to spread the word about the club and associated money and water saving tips in Boston and beyond. Next Steps provides free one-to-one support to people in Boston, Lincolnshire, who are recovering from addictions, to help them avoid relapse. The Happy Breathers COPD community clinic is designed to improve the wellbeing of people living with Chronic Obstructive Pulmonary Disease (COPD) and their carers. Lincolnshire Community and Voluntary Service is one of several partners working with Boston Borough Council to deliver the Inclusive Boston project to promote community cohesion throughout the town. Lincolnshire Community and Voluntary Service is contributing to the delivery of the six year, Big Lottery Funded Talk, Eat and Drink project to improve the lives of older people in East Lindsey. Greater Lincolnshire MOVE – ‘Moving On: Volunteering and Employability’ is a three-year project, funded by the Big Lottery and European Social Fund (ESF), aiming to help people into paid work. A new three-year project offering additional support to economically inactive and out-of-work people in greater Lincolnshire is now under way. 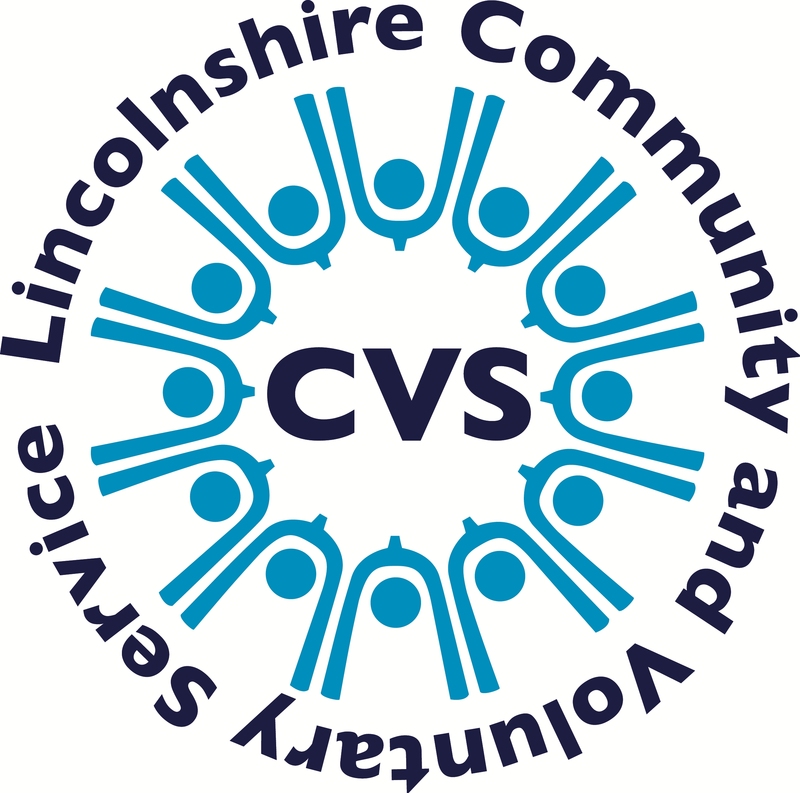 Lincolnshire CVS runs accredited Volunteer Centres in Boston, Spalding, Grantham and Louth, as part of Volunteer Centres Lincolnshire. If you have any enquiries about our organisation or would like to find out more about one of our services, please do get in touch. For general enquiries please call (01205) 510888 or email enquiry@lincolnshirecvs.org.uk. We send out a monthly newsletter packed with the latest news from LCVS, as well as funding, volunteering and job opportunities.